How many times have you flushed a toilet and had it backup onto the floor? You turn on your bathroom faucet and the water doesn’t drain and continues to rise in the sink. Have you ever taken showers in standing water? When was the last time you had your drain cleaned? It’s all too common to have a clogged drain. 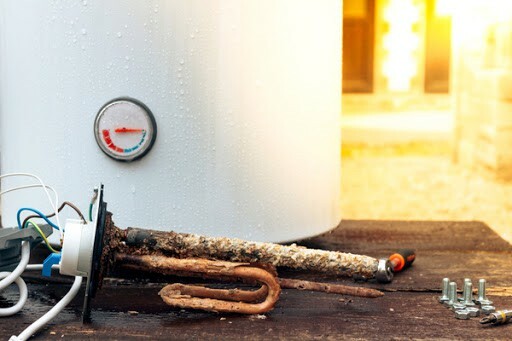 Your sinks, bath tub, shower, toilet and sewer are most often the ones that help you notice that you have an obstruction hindering your plumbing performance. The daily buildup of grease, hair, soap and detergents along with other chemicals, contribute to the ever-increasing likelihood of having a clogged drain or two in your home. Luckily, these clogs are easy to get cleaned when you have help from the plumbers at Ben Franklin Plumbing in Dallas. When you call us in, we will use our professional equipment to completely unclog your sink, toilet, bathtub, shower and any other drain, pipe or plumbing fixture that needs it. 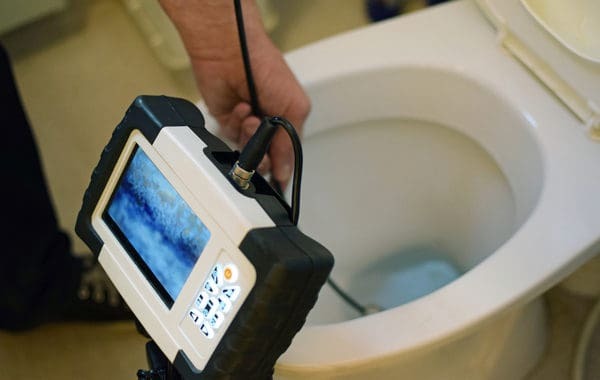 Our Dallas plumbers use state-of-the-art video camera probes to pinpoint your clog and backup problems (pipe defect, tree or plant root infiltration, blockage point, etc.). Once we’ve eliminated the clog and tested to make sure the drains in the home are flowing properly, we will perform a thorough clean-up of the work area. We pledge to make sure we leave your home the way we found it, neat and clean!